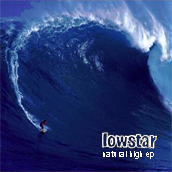 This is our latest release, recorded at Perry Vale with Pat Collier. 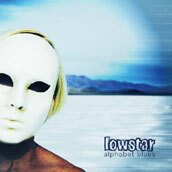 We recorded the Alphabet Blues ep in June 2006 at Perry Vale with Pat Collier. 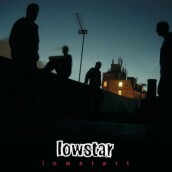 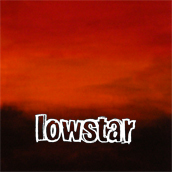 The lowstart ep was recorded in August 2004 at Alaska Studios with Ben Castle.